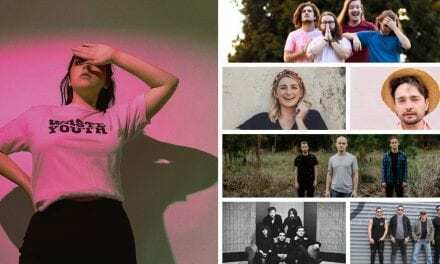 Normally housed at venues like Crowbar and The Brightside, Queensland metal will be breaking in a new home next month, with four of the State’s heaviest bands taking to the stage at The Triffid on 10 June. 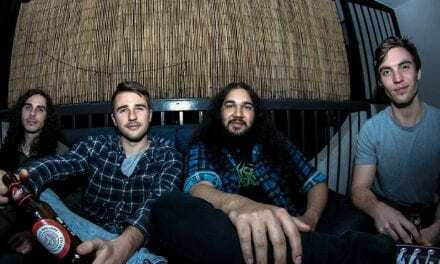 Presented by Australia’s leading heavy music specialists UNFD, NMA Management and Collision Course PR, The Triffid is set to explode with the sound of Queensland’s best metalcore. 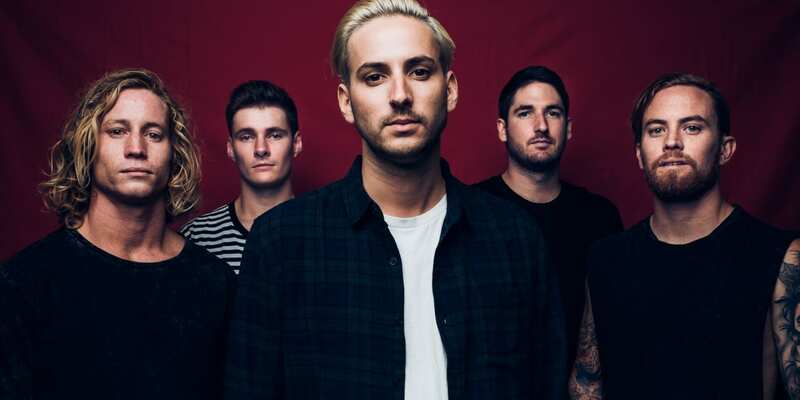 Recently signing to UNFD and announcing tours with heavyweights Parkway Drive and Dream On Dreamer, headline act The Brave will have plenty to celebrate on the night. They’ll be joined by brutal forces She Cries Wolf, Bayharbour and Take Us To Vegas for a show that will have ears burning. 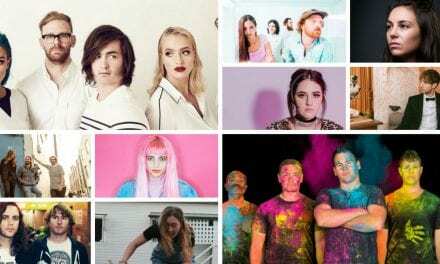 To get your slice of Queensland’s best metalcore, make sure you book tickets to see The Brave, She Cries Wolf, Bayharbour and Take Us To Vegas at The Triffid on 10 June. All event info here.